I'm Charlie, originally from the hills outside of Edinburgh, but based in London since 2010. 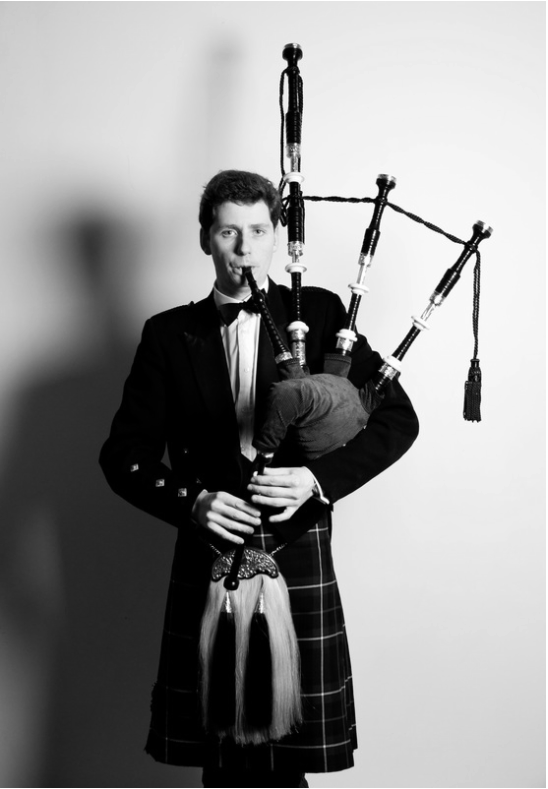 I learned to play the bagpipes as a child, and have been lucky to play in a number of top bands, the Royal Regiment of Scotland at the Edinburgh Military Tattoo. Whatever occasion you're planning, I'd be happy to chat. The bagpipes pictured here are a beautifully-turned set made by R.G. Lawrie in 1929. In addition to playing the famous bagpipe tune 'A Man's a Man for a' That', it's traditional to recite the Address to the Haggis, in which Burns mocks fancy food in preference for traditional Scottish fare! 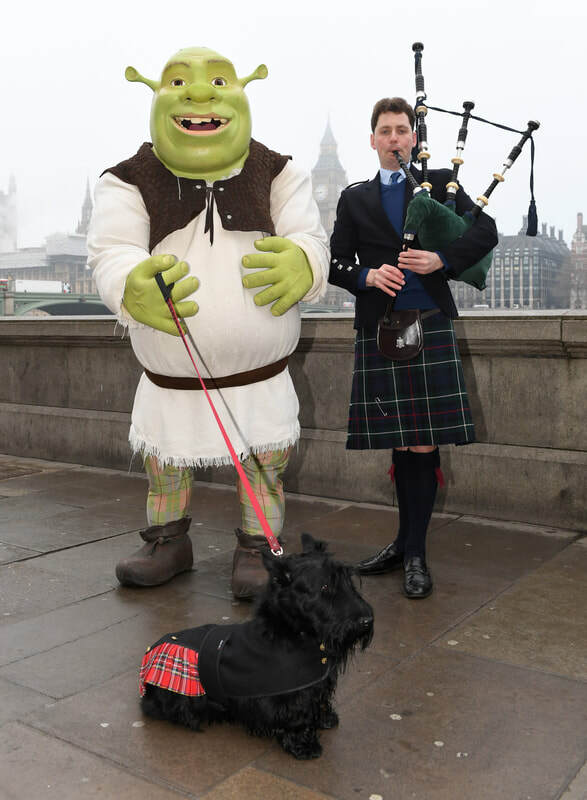 I deliver the address as well as piping in the haggis. Whatever you're planning, a great piper can really make the difference. I'd love to discuss the different ways to help.